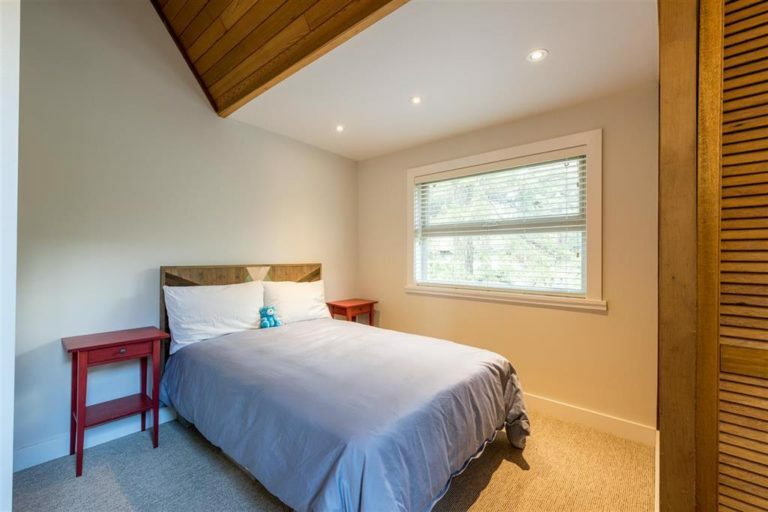 Lovely East Vancouver Home in Renfrew area with nice yard. 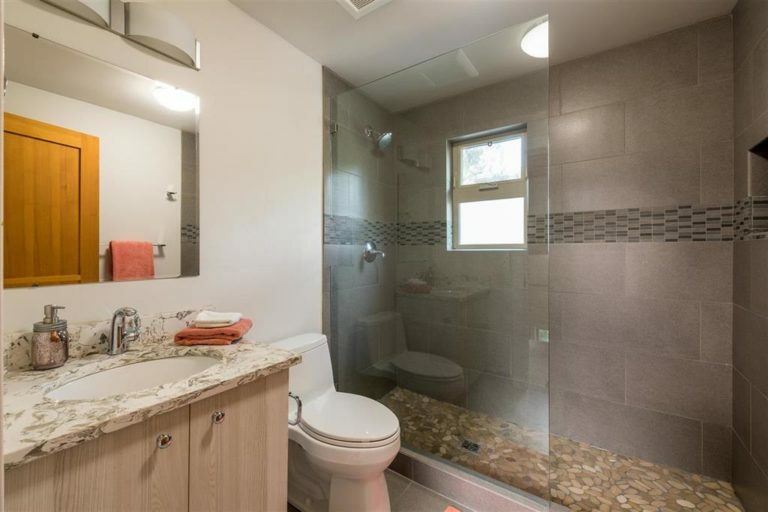 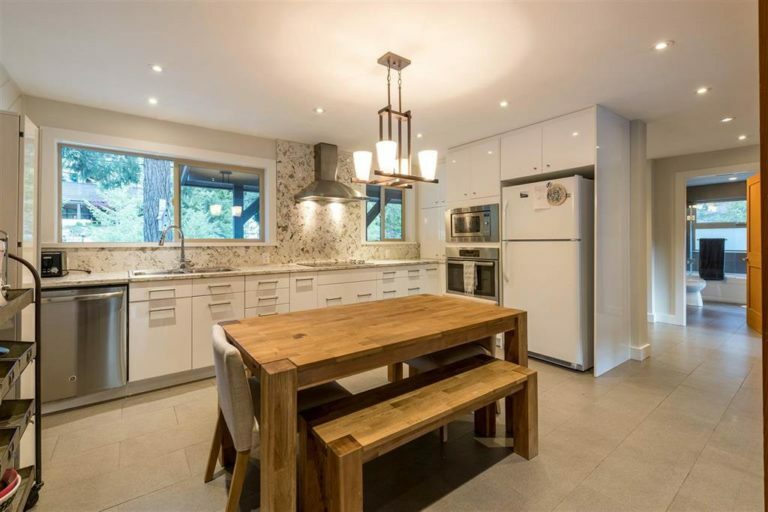 Beautifully renovated 4 bedroom chalet, located on a large lot in the peaceful Emerald Estates. 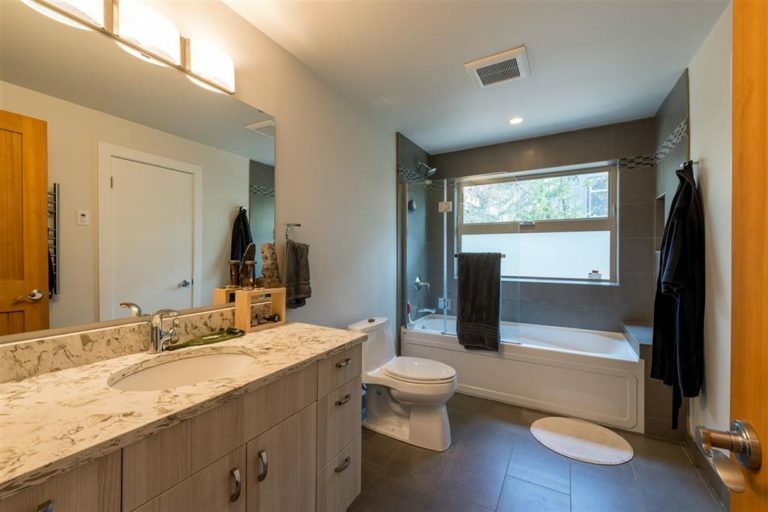 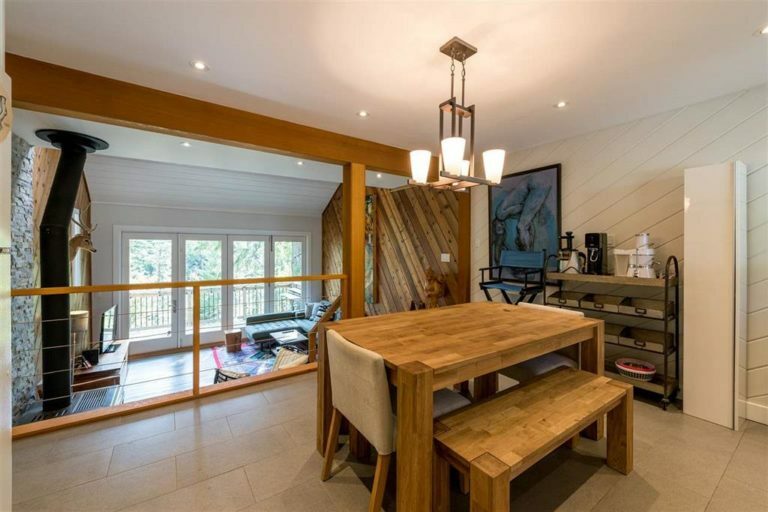 Bright, open concept living space, leading out onto 1, of 2 spacious patios that invite the afternoon sunshine. 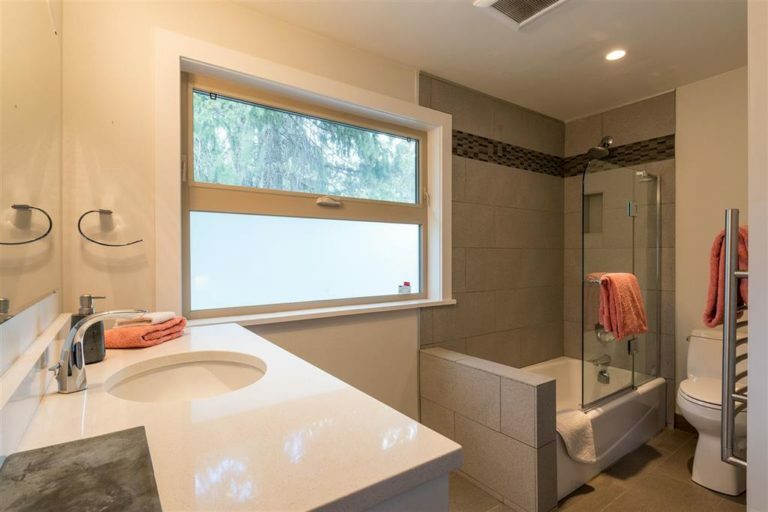 The recent renovation includes new windows and doors, heated flooring, as well as new plumbing and electrical. 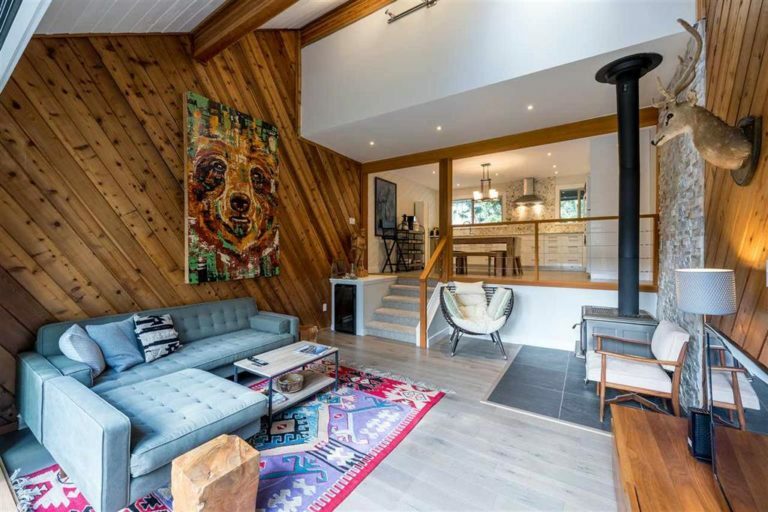 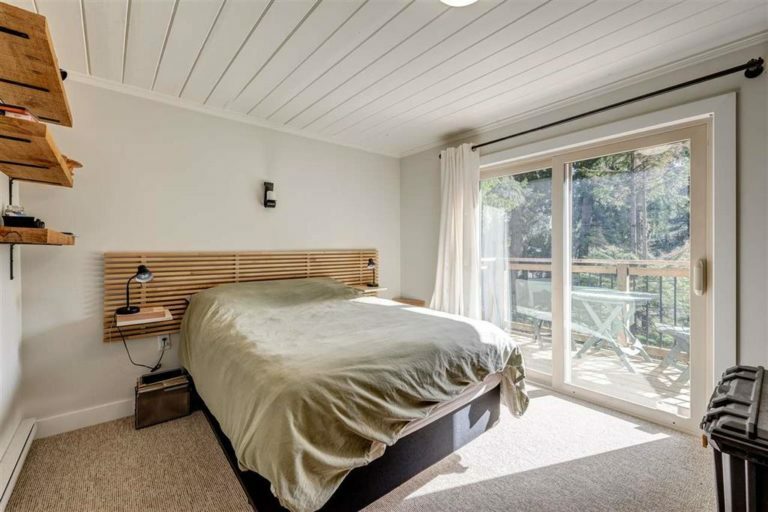 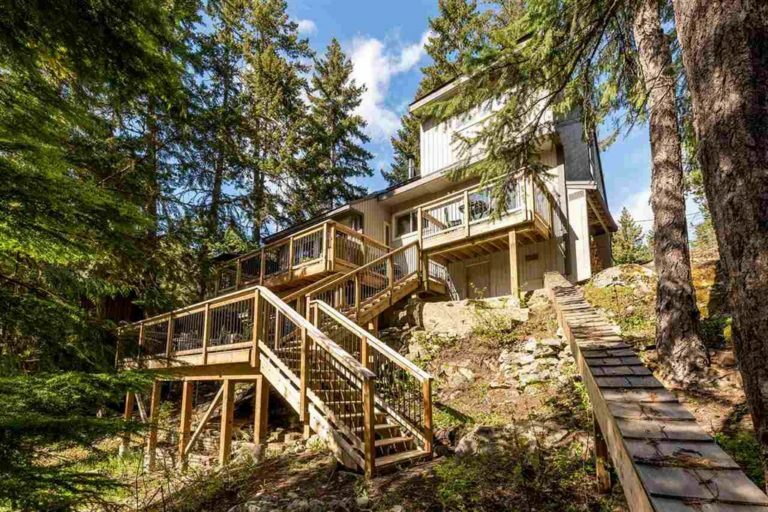 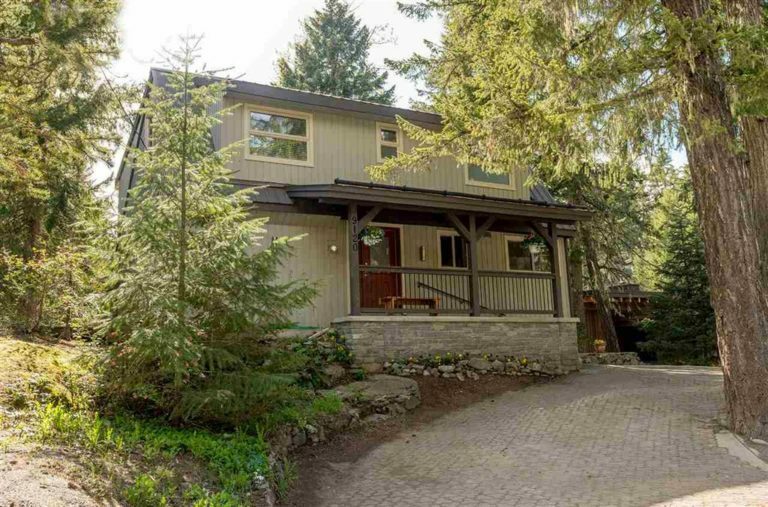 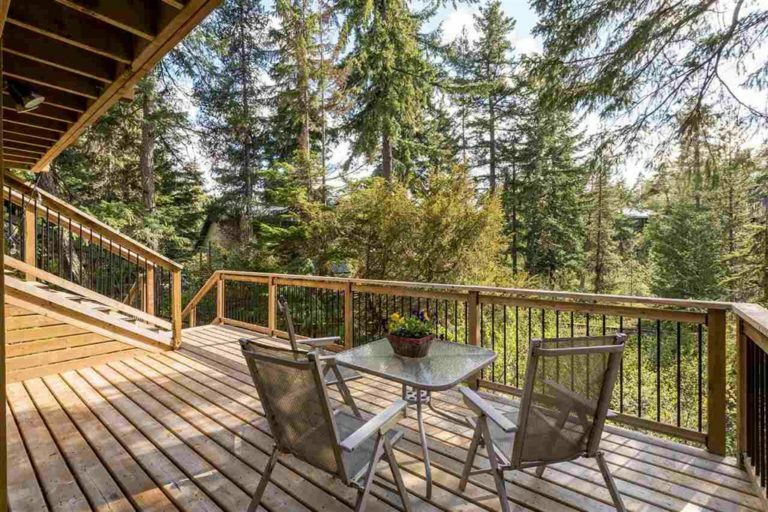 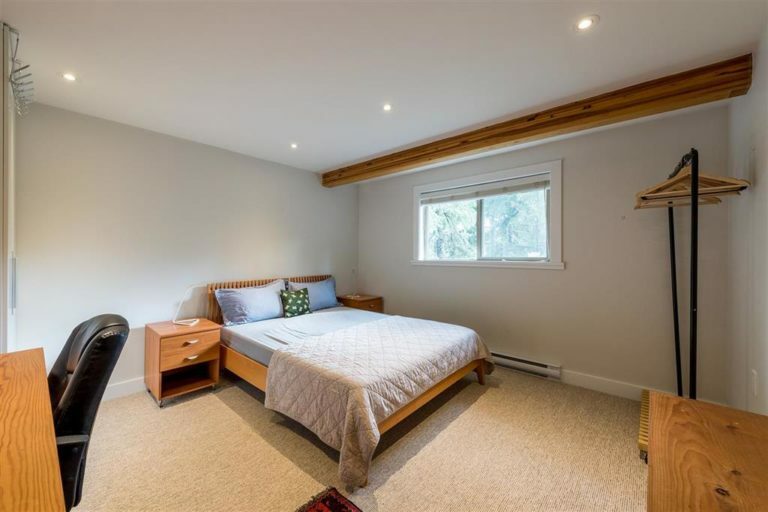 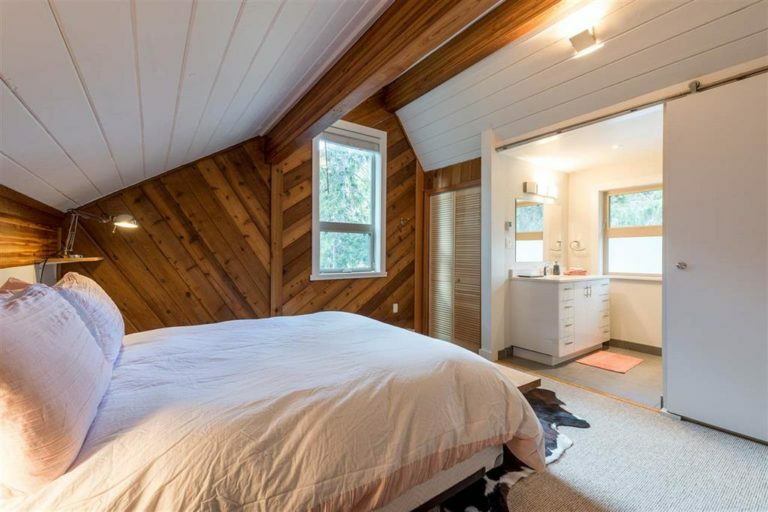 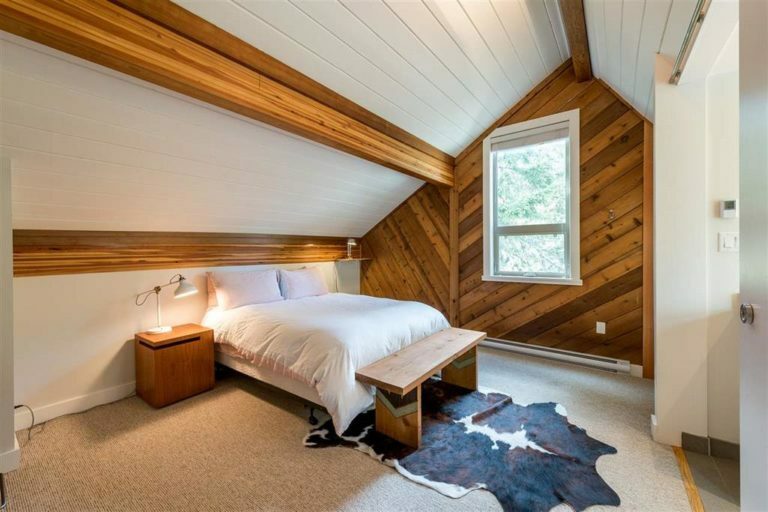 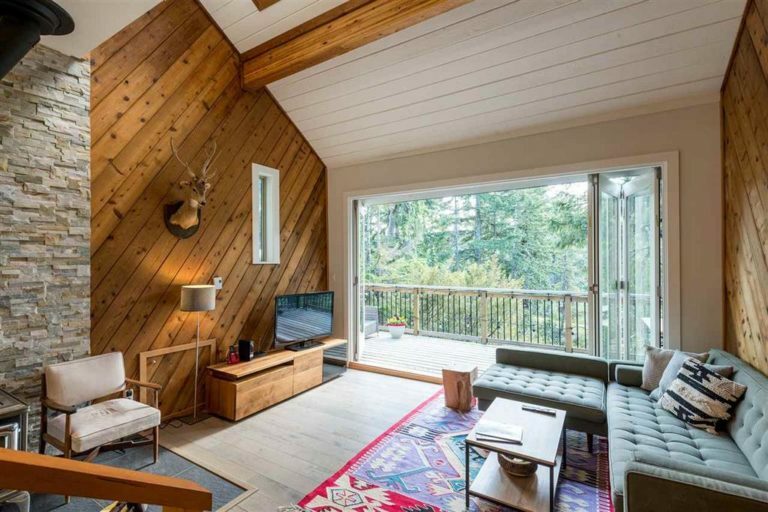 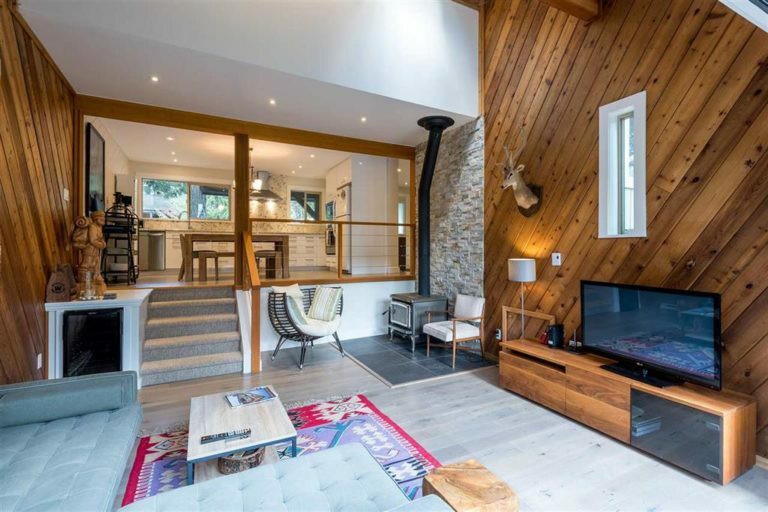 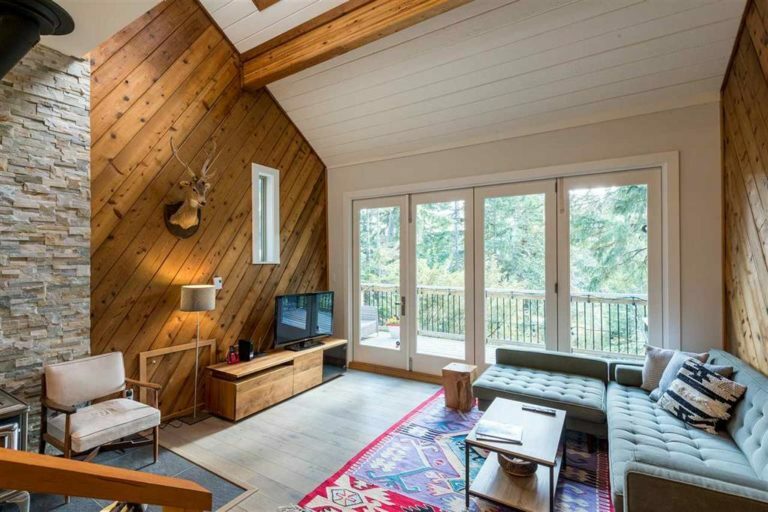 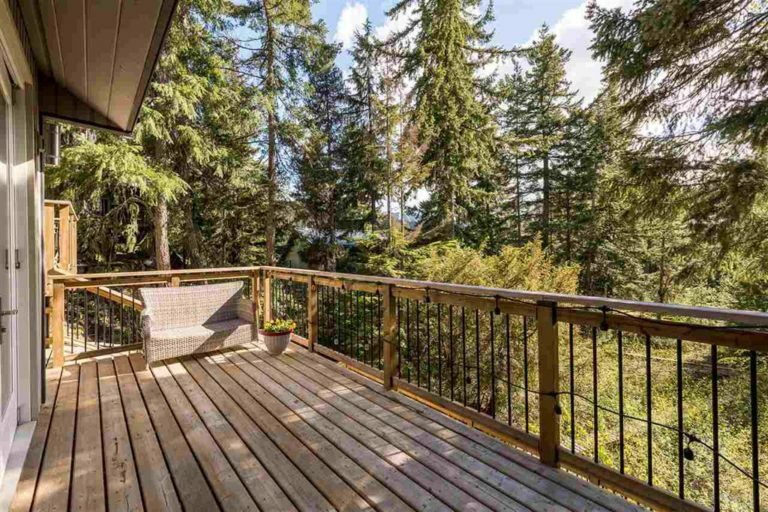 One of the most affordable opportunities to own a renovated chalet in beautiful Whistler! 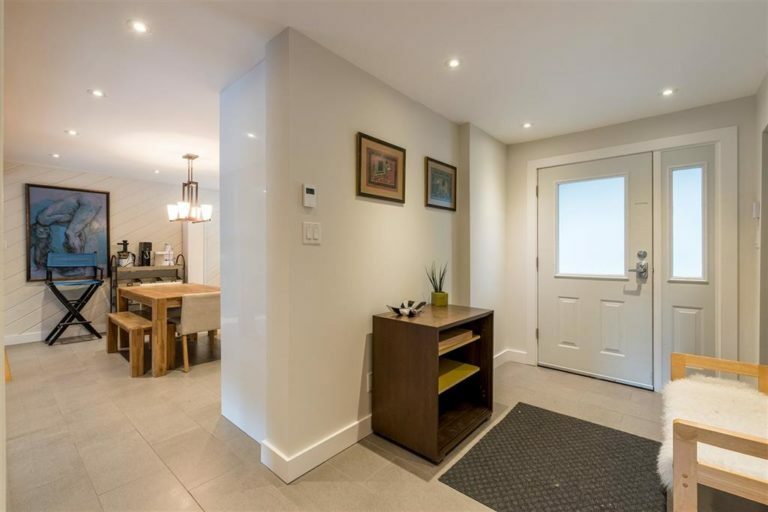 Will the Speculation Tax will force Strata Properties to change their Bylaws? 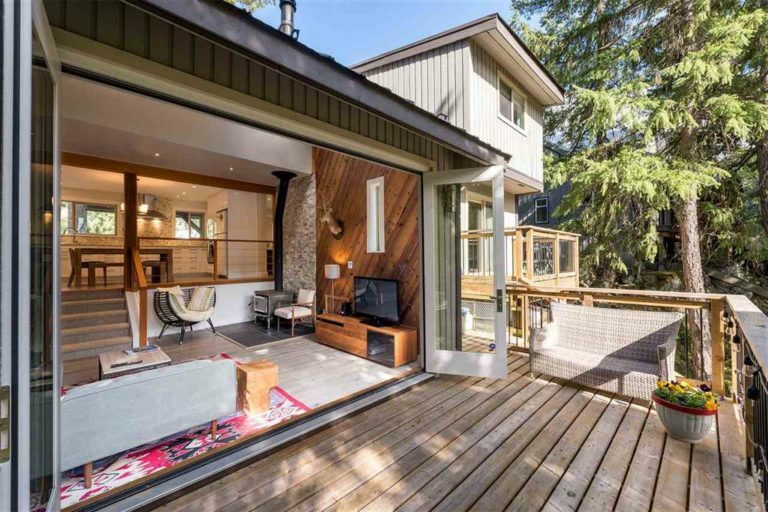 Creative ways to get into Vancouver’s Hot Real Estate Market…with a friend! 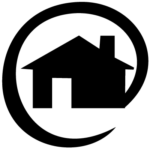 Co-ownership for Primary residences and investments.